Our October All-Star is Kyle Schoolar! 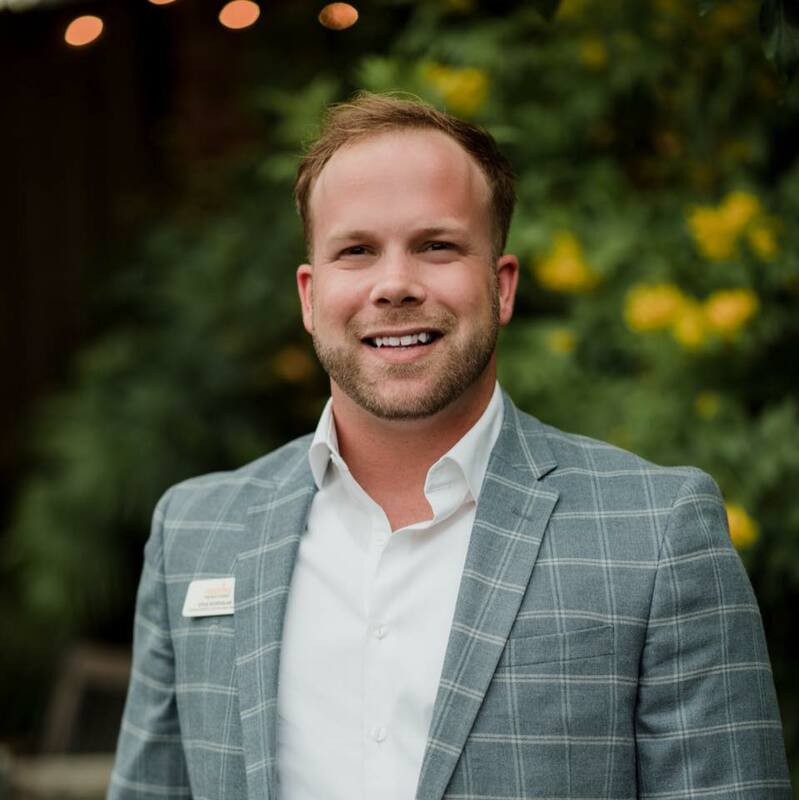 Kyle is a leader in both his work and his community and we’re so happy to have him as a member of PYP! Learn more about Kyle below! What is your favorite thing about Pensacola? My favorite thing about Pensacola is the abundance of variety in activities. If you want to go to the beach, go to the beach. If you’d like to get adventurous and explore the outdoors, you can. If you want to hangout downtown, there are plenty of places to do so. If you want to get involved in an organization making a difference in our community, you can find one that matches your passion. I love that PYP provides an opportunity for young professionals to plug into their community through a variety of ways. There are so many ways to plug in from community service to advocacy, networking to building community partnerships. PYP has a place for you! Stay plugged in. Find something your passionate about in your community, and keep a pulse on it. If you’re passionate about, you’ll make it a priority. There are some many ways to get involved in our community, so it should be very easy to find an organization whose mission aligns with your passion. If you can do that, you can be a catalyst for positive change in our community. And, you can help keep the Pensacola area the best place to live, work and play!